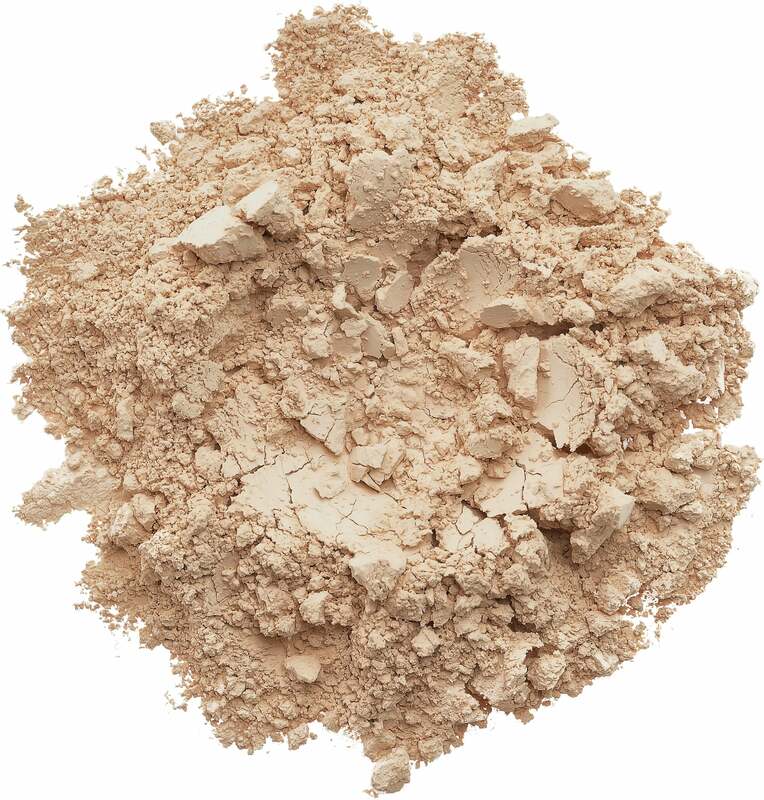 A Beige for light to medium light skin tones. 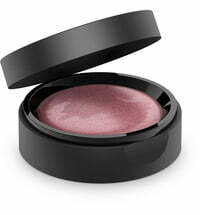 Perfect for those with an "English rose" complexion. 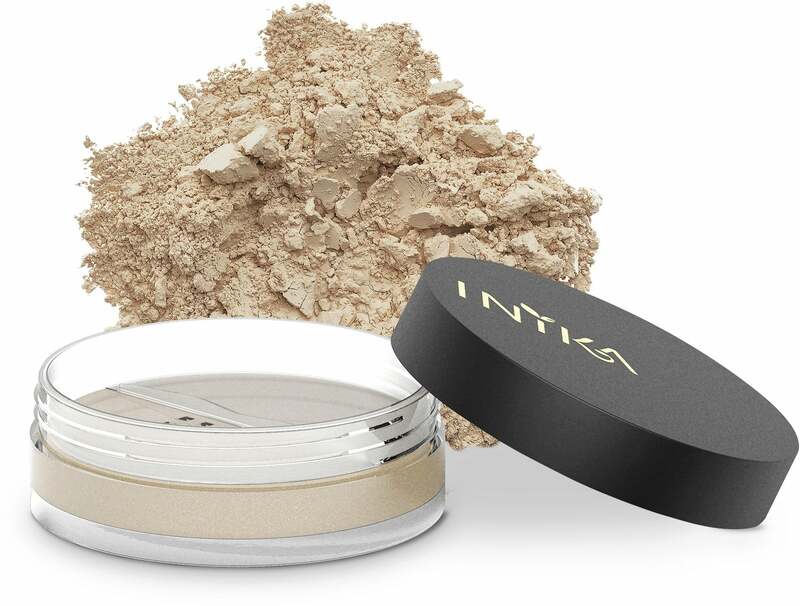 The INIKA Mineral Foundation acts as a concealer, foundation and powder in one. 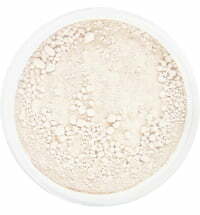 With exceptional performance and natural ingredients, it provides a flawless finish. 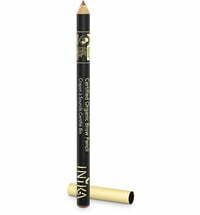 The product gives you a natural look, without clogging the pores or irritating the skin. 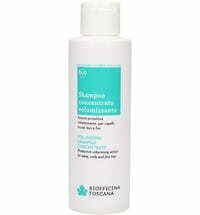 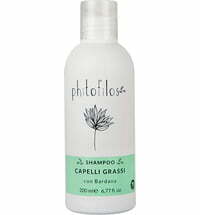 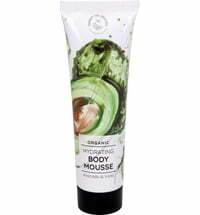 It is well suited for the most sensitive of skin types. 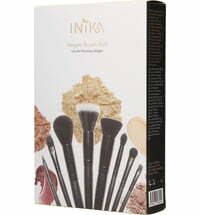 The INIKA Mineral Foundation is equipped with an SPF of 25. 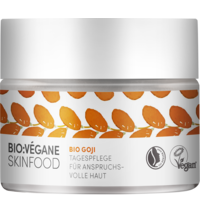 Soothing and antioxidant properties reduce the appearance of redness to achieve a perfect result with only a small amount of product. 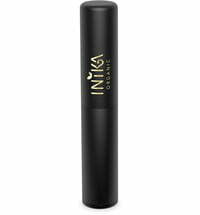 The long-lasting effect is achieved thanks to the natural sun protection in combination with its water-repellent properties. 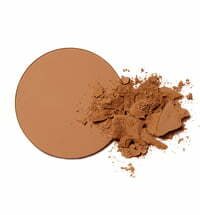 The foundation does not contain any fillers or irritants. 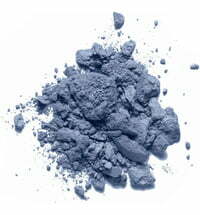 Beautiful colour and all natural! 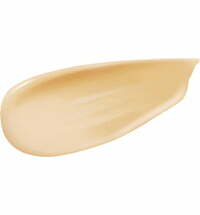 The shade trust is made for my slightly tan skin tone and I love the fact that the product is so pure and natural. 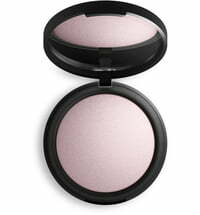 The coverage is okay but when I have a red spot I can still see it through. 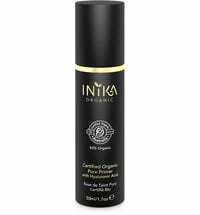 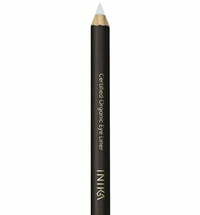 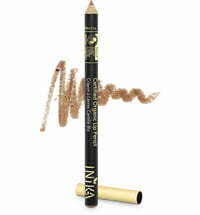 I use the Inika medium concealer in combination with this product which works perfectly! 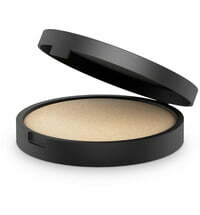 I try a lots of a mineral foundation, but this is the Very best one for me!